Focused on providing high-quality service and customer satisfaction – we will do everything we can to go beyond your expectations. 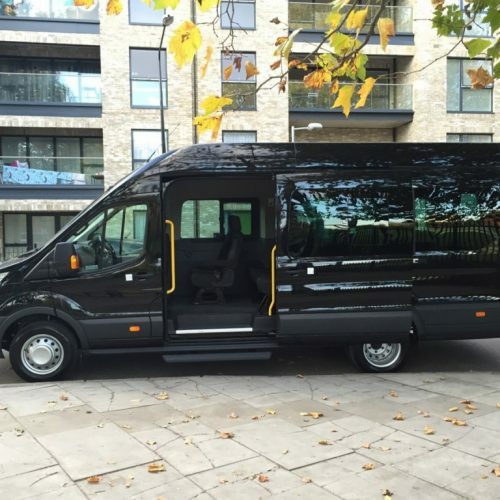 If you are looking to hire a minibus for various travel needs in London, Essex, Kent, Hertfordshire & East London, then you are the right place. 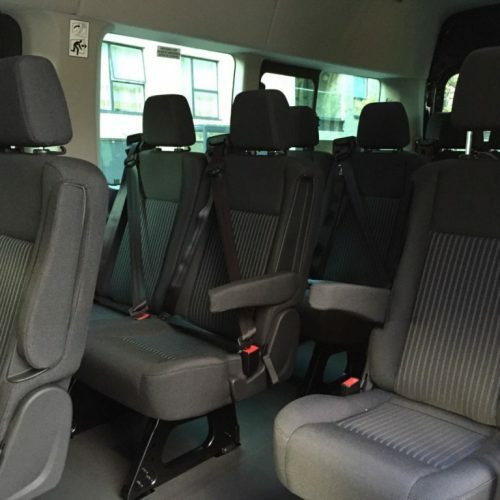 We offer 3 Seater to 16 Seater Minibuses with all the luxury amenities. We are having more than 10 years of experience in the transport industry. 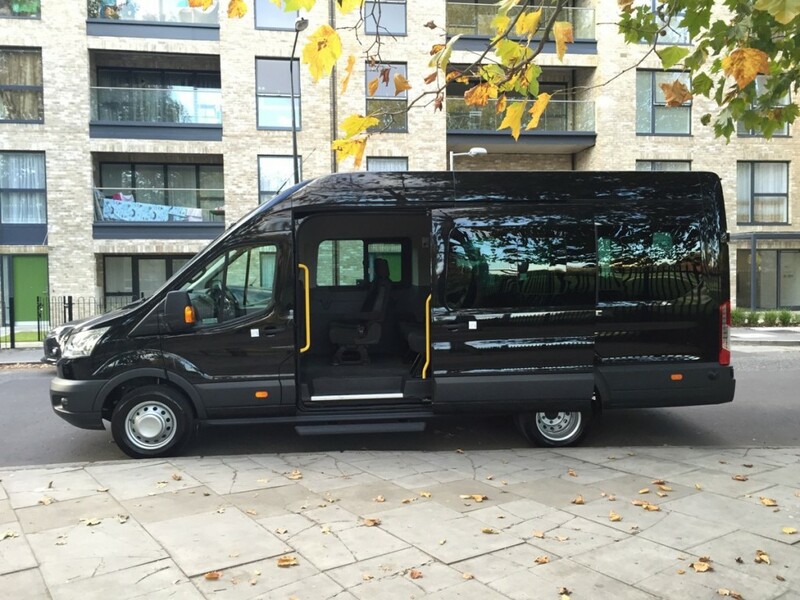 We offer a fleet of minibuses with a competitive edge over our competitors in price and comfortness. 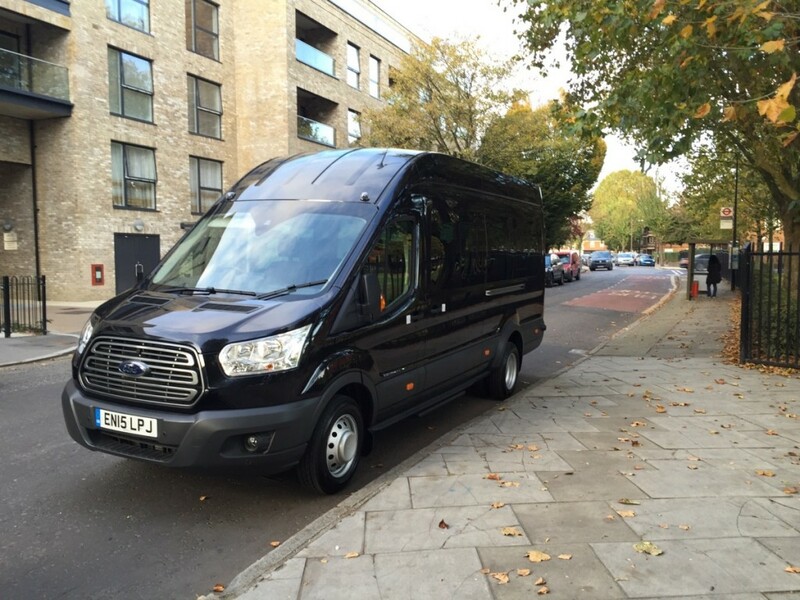 Experienced and knowledgeable drivers drive all our minibuses. All our drivers are CRB checked and above 22. Our drivers are polite and able to handle any situation. We assure you that our driver would reach at the desired location on time and safely & securely drop you at the destination without any delay. 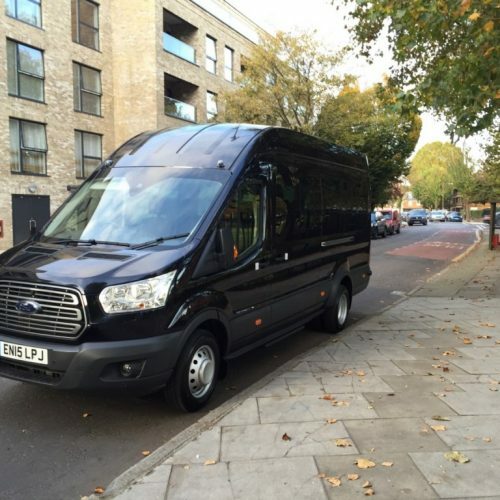 We offer minibuses for various type of occasions such as weddings, corporate meetings, group parties, travelling, sports events and much more. We guarantee our customers to provide the best service, and it will be delivered with the finest care by making sure your journey cheerful and memorable. We also arrange specialised tours and trips to and from famous heritage sites and theme parks. Our minibuses have ample of space to rest legs and store luggage. Traveling with minibuses is the best convenient way to enjoy the family vacations. We cater all your needs, whether you are hiring a minibus for an hour or few hours or a fully equipped luxury minibus for any occasion. 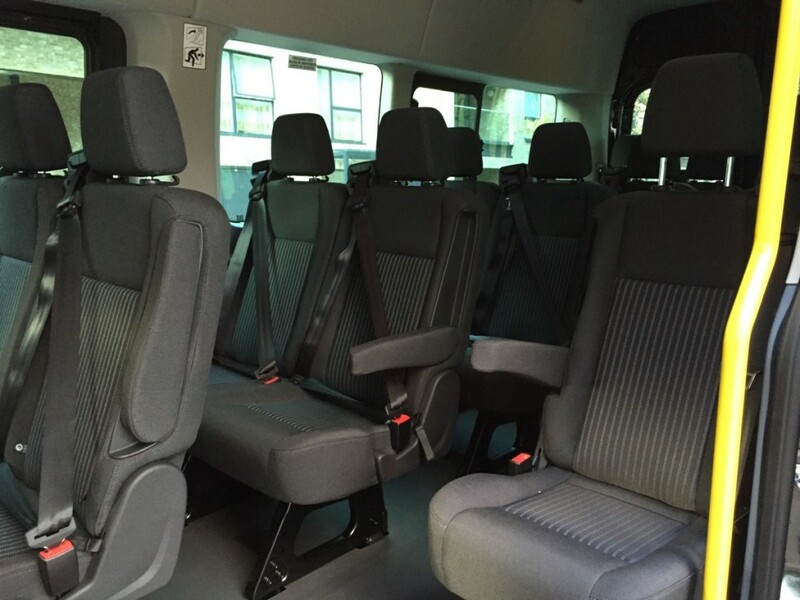 Our Minibuses are equipped with all modern amenities such as air conditioning, comfortable leather seats, safety equipment and the latest DVD players. Our minibuses are integrated with all the latest technology and can be booked swiftly and conveniently without a hassle. For all the minibus enquiries, please contact us. Our aim is to deliver an unmatched service to our clients to provide them with the best overall experience from us.